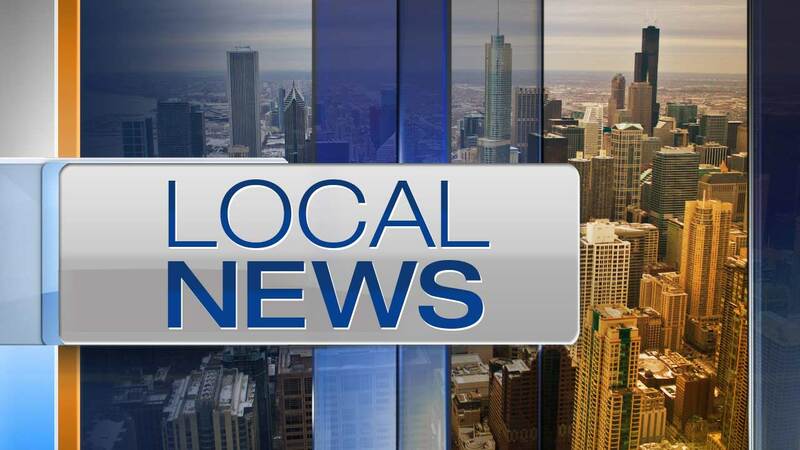 BARRINGTON, Ill. (WLS) -- A 12-year-old boy was killed in a bicycle accident in northwest suburban Barrington Saturday, Barrington Police said. Jonathan Kallas was riding his bike in the 400-block of North Lake Zurich Road when he got in an accident and suffered a severe head injury. Police and fire departments were dispatched to the 300-block of Sharon Drive and found Kallas, who was transported to Lutheran General Hospital for treatment. He died at the hospital from his injuries. Barrington Police said the death was accidental. "We are saddened to share the tragic news that 7th grade Station Middle School student Jonathan (Jak) Kallas passed away over the weekend," said Barrington Schools in a statement. Barrington 220 District counselors and social workers will be at Station Middle School starting Tuesday to assist students who may need support.